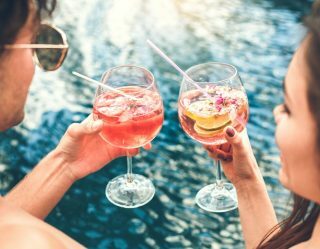 If you’re a fan of aged distilled spirits, or you’re trying to get into whiskey (or whisky), you’re going to end up spending a lot of money if you sample various whiskeys at bars and pubs. 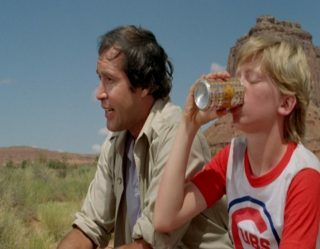 Unless you want to fork over half your paycheck to try a new expression from Lagavulin or Buffalo Trace, your best bet is to make an investment now in a few must-have, reasonably-priced bottles as opposed to one really expensive one. 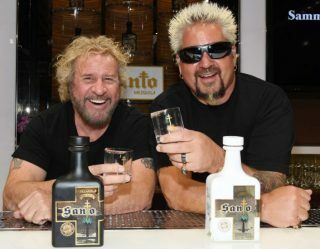 Obviously, you don’t need to take out a second mortgage on your home because you’re spending thousands of dollars to stock your liquor cabinet. Once you know the style of whiskey you enjoy sipping on (or adding to cocktails), buy a few bottles of that style and get the party started. But, if you’re stocking your home bar, there are a few bottles any self-respecting whiskey fan will start with. 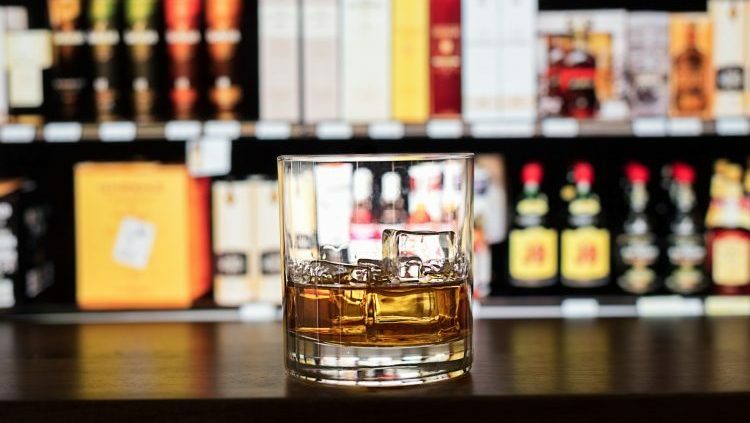 From rye and bourbon to Irish whiskey and Scotch (peated and un-peated), these are our picks for must-have budget whiskeys. There are so many reasonably-priced bourbons that it’s hard to pick just one. 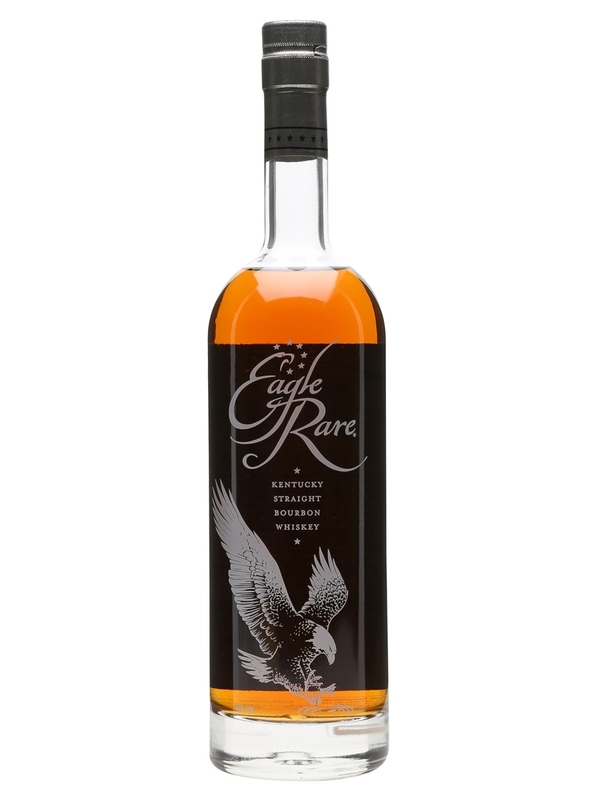 Eagle Rare is smooth, complex, and can be purchased for under $50. This is a slow-sipping whiskey that should be enjoyed on its own while you sit in a rocking chair on a porch on a warm night. 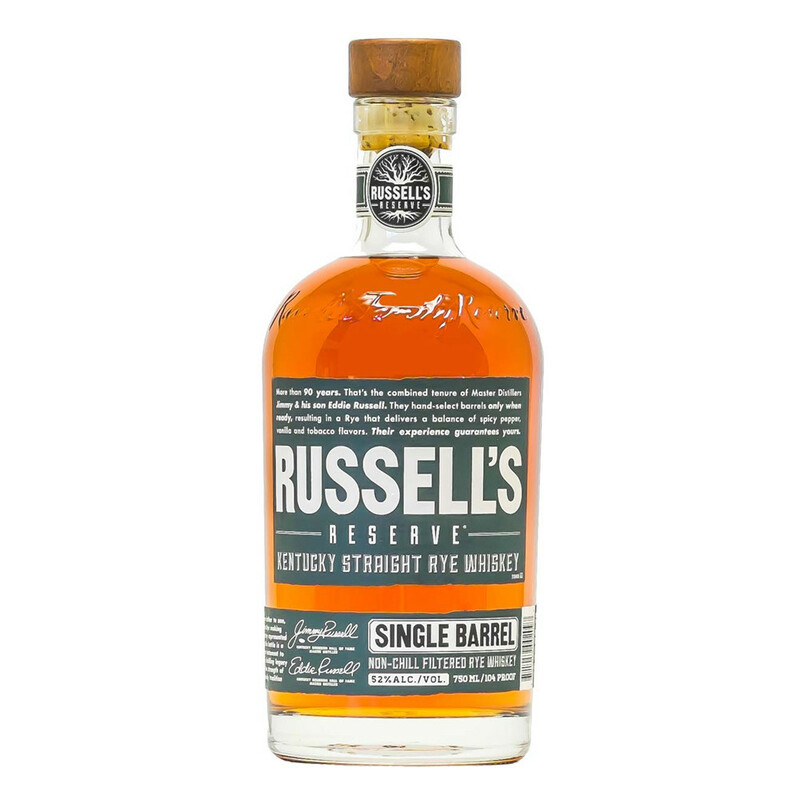 If you haven’t tried any of the Russell’s Reserve offerings from Wild Turkey, then you’re missing out on some really great juice. The brand’s 6-year-old rye isn’t as spicy as many rye whiskeys on the market. It’s a perfect balance between sweet, smooth, and spice. 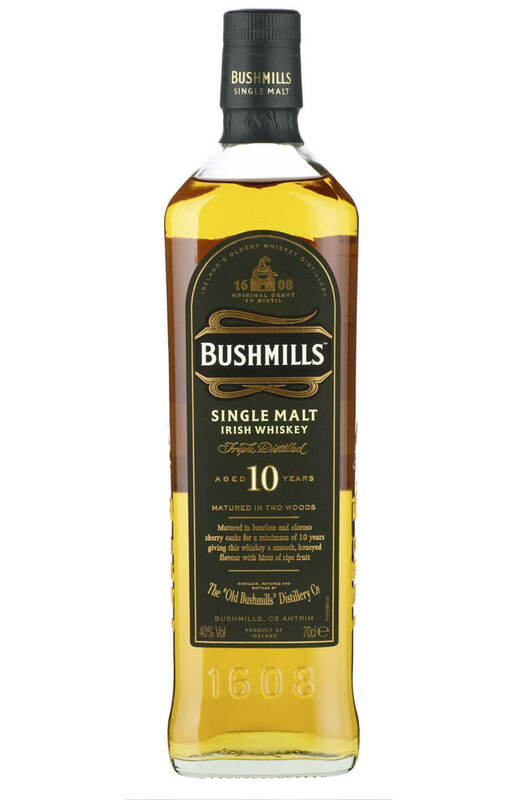 Irish whiskey novices will likely first look to Jameson, but there are other great whiskeys on the market waiting to be discovered. Aged for 10 years in American ex-bourbon barrels, this well-balanced whiskey has hints of vanilla, toffee, and subtle oak. Coming in around $35, it’s a must-have for your home collection. 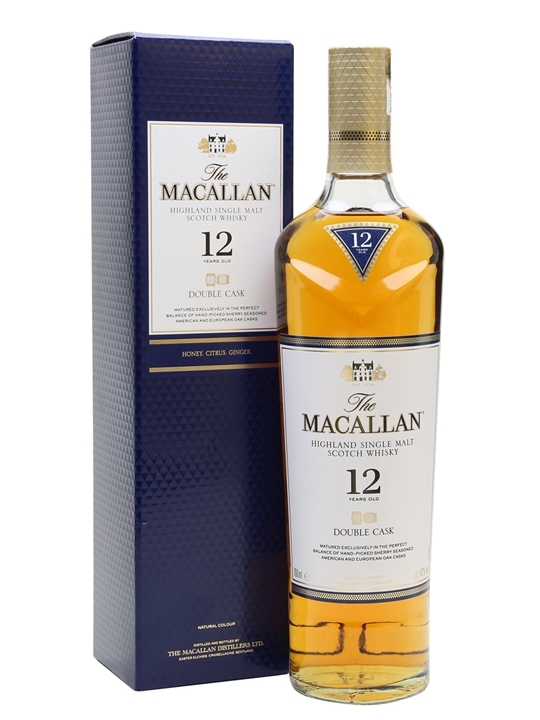 One of the most beloved whiskies in the world, Macallan 12 is made from Highland single malts. The thing that sets all of the Macallan’s whiskies apart from other is the extra aging in sherry casks. It’s smooth, rich, and perfectly suited for an evening dram (or 3). If you’re new to Scotch (or whiskey/whisky in general), you should probably work your way up to peated whisky. Most famously made on the Hebrides island of Islay, peated whiskies have similar elements to mainland Scotland offerings with a hint (or more) of smoke. 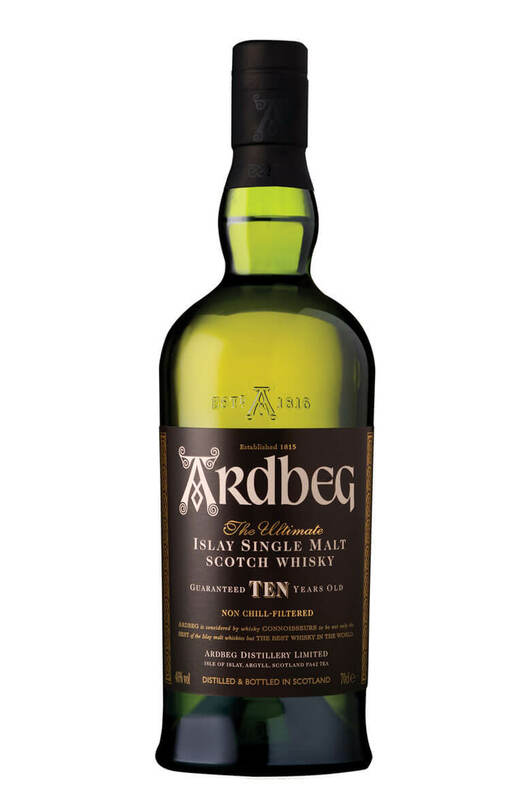 Ardbeg 10 is rich and smooth, but has a pretty strong smoke flavor that should be slipped slowly on a chilly spring night.